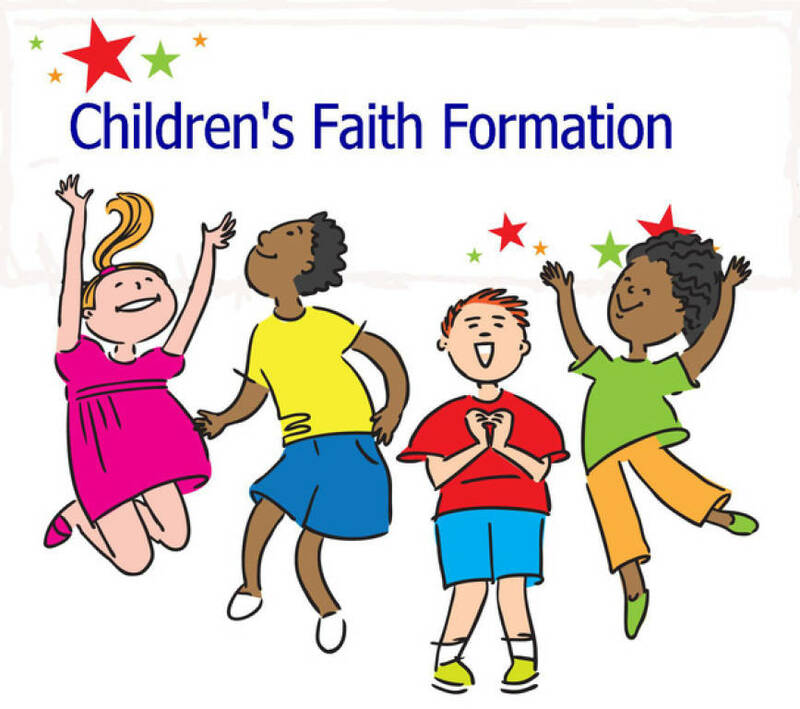 What is Children's Faith Formation? All parents today know that raising a family takes love, effort, time and a community of support. Our Faith Formation team works hard to provide faithful experiences and education to support our parish's children to grow in their faith and their knowledge of Christ and His Church. These Faith Formation classes (aka Sunday School) are especially important for children who don’t attend Catholic schools. We are dedicated to helping the parish find ways to grow and improve the way it brings children to know and share the love of Christ. When are the Faith Formation Classes? Preschool and Kindergarten classes meet on Sunday morning during 10:30 a.m. Mass. 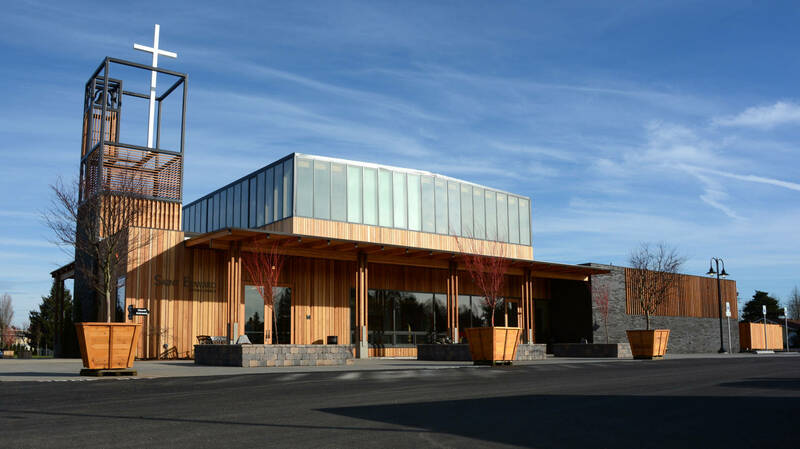 Classes are held on Sunday morning from 9:00 to 10:10 a.m. Classes begin in late September and end the first Sunday in May with a Children's Mass and Mary Crowning Celebration. Children can be enrolled in Faith Formation classes at any time during the school year. Please call the parish office for registration information. For more information on Faith Formation classes, please contact Patty Meadows, St. Edward Children's Faith Formation Coordinator.